Dextronix offer a wide range of market leading standard antenna solutions for Ermes, Tetra, 2G, 3G, 4G LTE, GPS, GSM/CDMA, WCDMA and ISM bands. Designed for ease of integration into wireless M2M and consumer electronic devices, they are the perfect choice for GPS, Bluetooth®), Wi-Fi®, ZigBee®, WiMAX™ and MIMO applications. 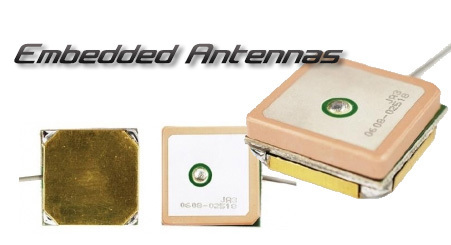 Our high performance antennas and antenna modules provide the best embedded antenna solutions to meet the size, efficiency, low power consumption, reliability and cost objectives of OEMs, module suppliers and system integrators offering products for the consumer, industrial, security and maritime markets. Dextronix PCB antennas are extremely popular with engineers as they provide high efficiency with the ease of integration of a standard surface mount device (SMD), and suitable for GSM/GPRS modules as well as 3G / 4G modules for customers looking to future proof their products. .
800 MHz to 2.4 GHz and 433/ 868 / 915 MHz antennas have become an industry standard for Bluetooth, Wi-Fi, ZigBee and ISM connectivity in M2M applications. 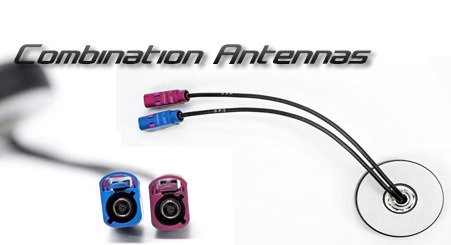 Quad and Penta band antenna solutions cover the telematics range. 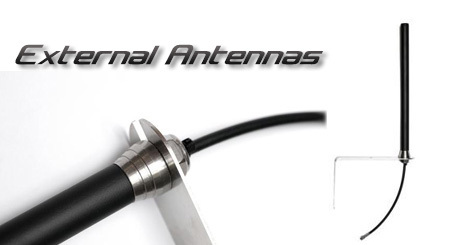 We offer the widest range of quality antennas and RF cable products for customers in the wireless industry. 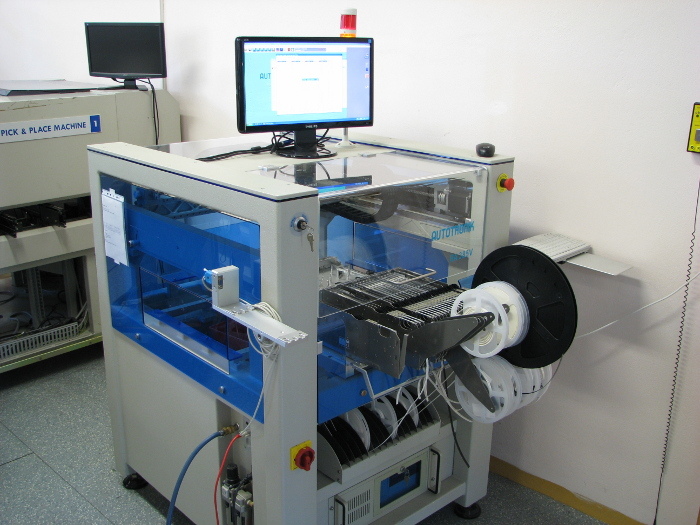 Many of our products have become customized versions of our standard products. If you can’t find what you’re looking for or think it does not even exists it’s almost certain we can come up with a workable solution for your application. 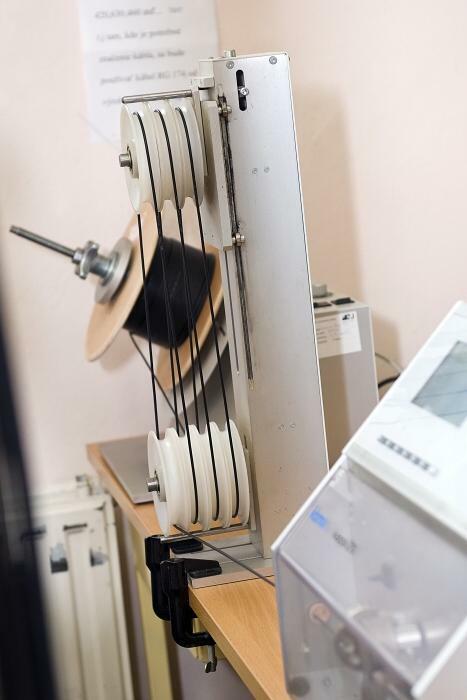 We offer prototype and production quantities of different types of combination antennas, RF cable assemblies and RF connectors. The Dextronix GPS / GPRS / Wi-Fi is but one example. 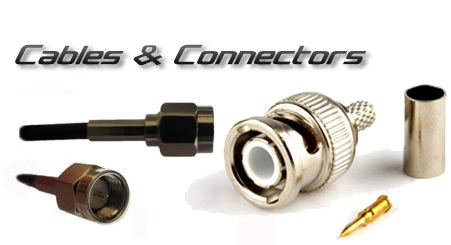 We are frequently asked to provide coaxial cable assemblies to customer drawings and specifications, including semi-rigid formed assemblies. Quality, performance and customer satisfaction is guaranteed. All of our products are 100 percent tested for continuity and insulation, and we can also test VSWR and Insertion Loss up to 20GHz. 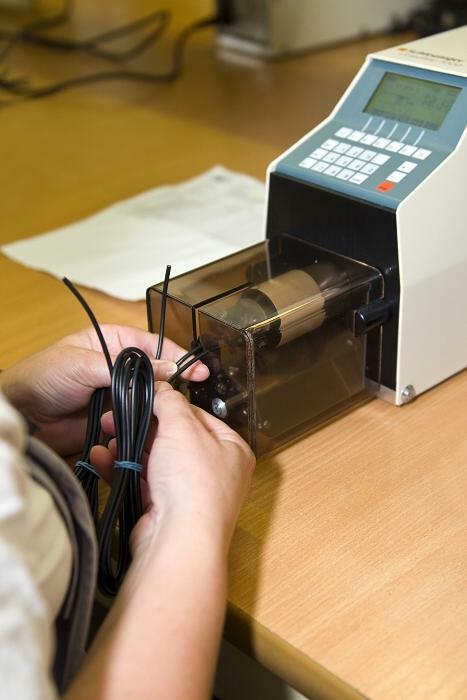 Our high quality RF extension cables, cable assemblies and RF adaptor cables & connectors are manufactured to a high quality to provide the performance you would expect from Dextronix. NEW Powerful flexible Gateway Terminal. Unlimited Power. No limits for M2M. The 2G/3G/4G Java Programmable Modems with Ethernet, Wi-Fi & Linux terminal is an innovative flexible terminal with unlimited power and a complete set of interfaces (serial bus RS232/485, CAN, USB OTG, GPIO…) which is powered by ARM9 processor board with Linux embedded. 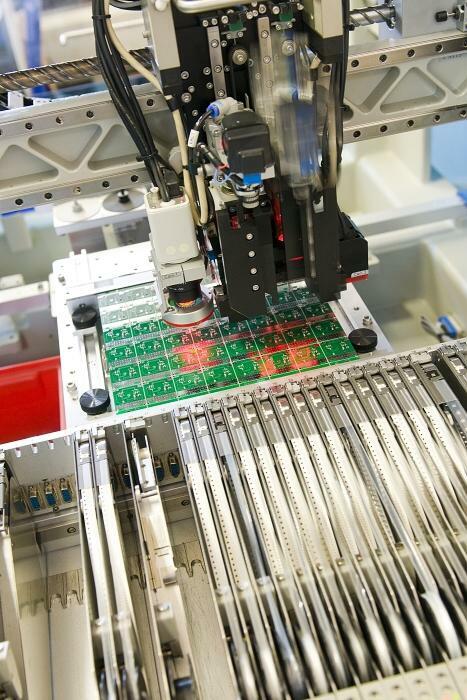 It is easy to integrate and has powerful interfaces which avoids the need for further hardware components. Designed and manufactured in Europe. 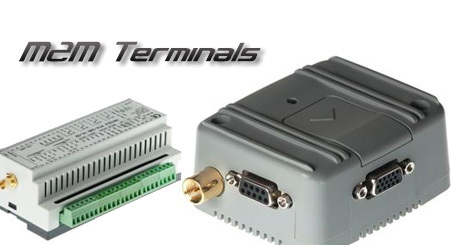 These are easy to use Plug and Play terminals to fit all M2M scenarios. 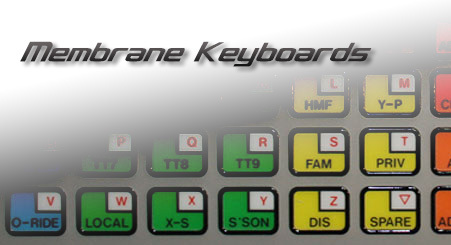 With over 100 years of experience between them, Custom Keyboards offer a special service; Small to medium volume with high quality end products. CKP can take an idea with a simple sketch and turn it into an impressive M2M interface. In a lot of products this is all the customer sees, so it is important to get it right. A good interface is important and Dextronix and CKP together can make it happen. 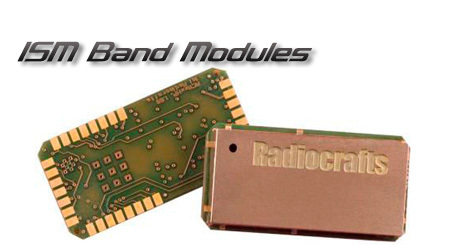 Radiocrafts offer standard RF modules for operation in the license-free ISM bands at 315 / 433 / 429 / 868 / 915 / 2450 MHz They provide compact modules that are easy to integrate and easy to use, for the shortest possible time-to-market. 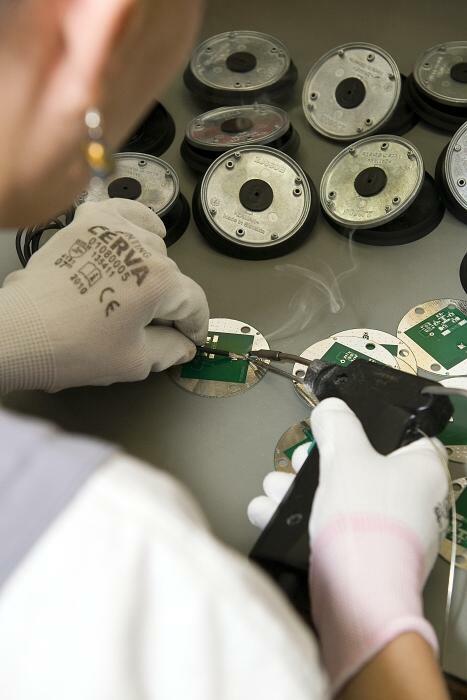 Radiocrafts also make customer specific solutions, from specification to turn-key delivery. Based on experience in a wide variety of products and applications, they find the best solution to take your idea to the market at minimum time and cost. Radiocrafts design, produce and market high performance, high quality and cost-effective standard RF modules for use in a variety of wireless short-range applications. 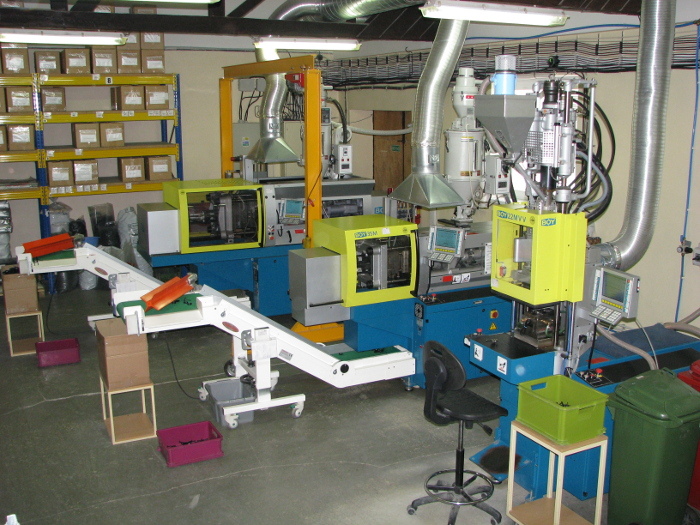 They also provide customer and application specific design and manufacturing services for high volume products. Radiocrafts' technology and developments are based on more than 15 years of solid experience in the art of wireless communication. 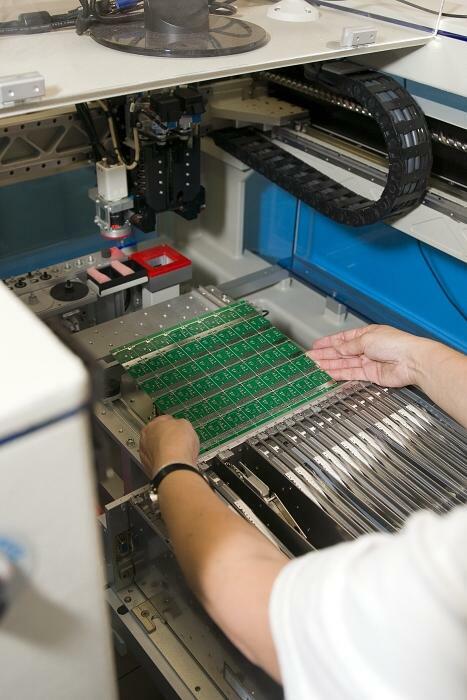 They have the experience that covers solutions that are used worldwide in a large number of successful products in the consumer, industrial and automotive markets. RF design is their speciality. They consider it to be a craft, drawing on long experience and deep knowledge in the subject. Hence we are proud to promote Radiocrafts. If you want to stay in the forefront of an ever-changing world, go with Radiocrafts and Dextronix. Dextronix and our manufacturing partners offer a comprehensive range of antenna design, matching and test services to ensure the best possible performing antenna solutions for your product. 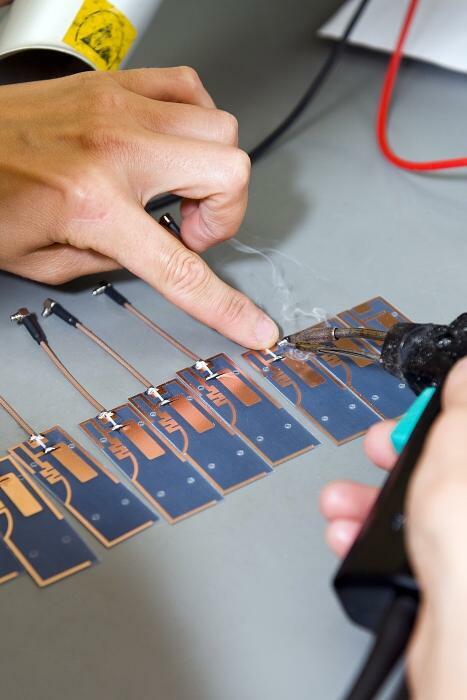 Our partners technical support team comprises of highly skilled antenna and RF design engineers who have designed and integrated antennas and RF solutions for a wide range of wireless communication and consumer electronic devices. Don’t leave the antenna selection until last, it can be the most important part of a successful product. No matter where you are in the development Dextronix can provide the necessary support and test services required to deliver high performing antenna solutions with reliable and predictable performance tuned to your application.